David became a Chartered Surveyor in 1995 when he joined Mitchell and Slaney in Chesterfield and was quickly made a partner. The partnership merged with Bothams in 2000 to become one of the largest local firms of Chartered Surveyors in the area. He took over the property auctions department and grew this part of the business with significant success. In 2003 he bought the practice of John H Copeland & Co which later became Copelands. He significantly enhanced the auction department and developed property management, survey and valuation work. 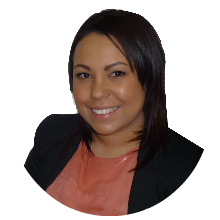 Jay joined Copelands in 2007 in which time she has gained experience in working across all areas of the business including lettings, sales and auctions. As a Leeds Metropolitan graduate with a BA (Hons) in Business and Management Jay was delighted to take on the role of auction coordinator when Copelands joined Auction House in early 2014. Her management skills and property experience enable her to coordinate the logistics of each auction event and ensure the best possible service for our buyers and sellers. She is always available and happy to help any of our clients looking for auction advice. 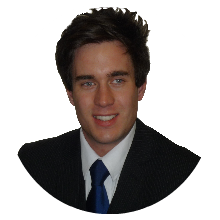 Marcus has extensive in-depth knowledge of the local property market greatly enhanced by the completion of a Masters Degree in Real Estate. He has lived and worked in the area all his life. Involved with property auctions since 2010 he is currently working towards his APC for the Royal Institution of Chartered Surveyors. Marcus has been advising financial institutions, property companies, public authorities, private investors and a huge variety of other clients North Derbyshire and South Yorkshire area. He is committed to achieving the best for his clients and promoting auctions as a timely and secure method of buying/selling property. 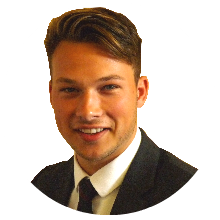 Jake is currently studying for a degree in Real Estate at Sheffield Hallam University and already has a background of experience in working within the property industry. He is keen to pursue a career in property and once he completes his degree is hoping to become a chartered surveyor. He is primarily involved with the coordination of our auction viewings and he looks forward to meeting many of you at our properties for sale. A keen clay pigeon shot, he has an eye for detail! 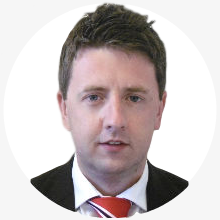 Since starting out his career in estate agency Richard now has over 10 years experience in Chesterfield and Sheffield within the industry. This has predominantly been in lettings and auctions where he has played a key role in listing properties to let and for sale. 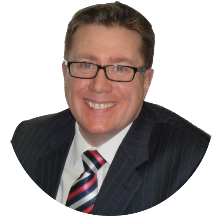 With his professional and friendly approach Richard is happy to provide any advice for vendors looking to sell, experience landlords looking to add to their property portfolio or new landlords looking for their first investment. 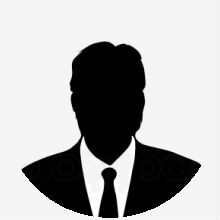 As a keen golfer you will generally find him in his spare time on his local golf course which he is a proud member of.